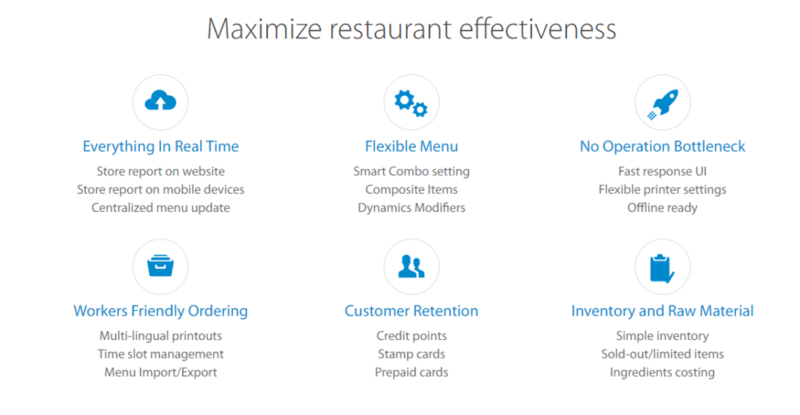 Your hard work makes you worth a smooth POS！No matter which version of caterlord® you are using, you share the same powerful caterlord® built in F&B operations features. Real-time business reports and menu update, remote store management with PC and mobile anywhere anytime, cloud-based data access and storage, customer self-ordering, online marketing and online stores, all these functions boost your business in a way you have never imagined before! Smartpay is one of the leading EFTPOS terminal providers throughout Australia and New Zealand. They make payments solutions easy by offering their customers the most feature rich terminals available on the market today and by including a host of value add-on apps as part of their solution packages. CaterLord is now compatible with SmartPay and any other EFTPOS providers!